We appreciate you taking some time to share your feedback. 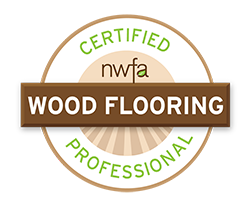 Post your feedback below and let us know how we can improve your experience with AAA Flooring. We’re looking forward to hearing what you have to say! See what our customers are saying about us! Your comments help us to continually improve our services. We’d love to hear your feedback and any ideas on how we can improve the services that we offer. We do not share your information with any third parties.